Olivia, Eloy, Guille and Anna travel to Berlin to pay a surprise visit to their friend Comas. His welcome is not as they expected and during the weekend their friendship is put to the test. 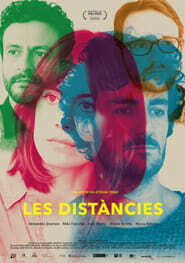 Together they discover that time and distance can change everything.